As bitcoin has doubled in value over the last few weeks, it has attracted the attention of many first-time investors, eager to cash in on the craze. But bitcoin’s meteoric rise has also managed to attract the attention of Indian law enforcement authorities. The Income Tax Department today conducted survey operations at major Bitcoin exchanges across India on suspicion of alleged tax evasion. The investigations were carried out under the command of the Bangalore investigation wing, and simultaneously visited as many as nine bitcoin exchanges in Delhi, Gurgaon, Kochi, Bangalore and Hyderabad. This is the first big action against bitcoin exchanges in the country. The investigation was being conducted for “gathering evidence for establishing the identity of investors and traders, transaction undertaken by them, identity of counterparties, related bank accounts used, among others,” Business Standard reported. The IT sleuths involved in the raids were armed with various financial data and inputs about the working of these exchanges. While these raids by themselves don’t signify wrongdoing on part of the exchanges — many exchanges are backed by prominent investors and Venture Capitalists — they do signify the growing unease of India’s regulatory bodies with bitcoin and other cryptocurrencies. Bitcoin has no legal status in India, and just last week, the RBI had cautioned citizens against investing in it. “The government’s position is clear, we don’t recognise this (cryptocurrency) as legal currency as of now,” finance Minister Arun Jaitley had said. This was exactly the sort of situation bitcoin had tried to avoid when it was first conceived. 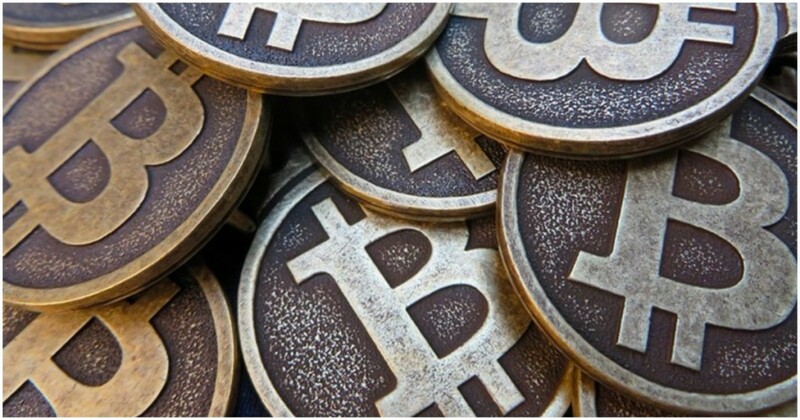 Bitcoin had been designed to operate outside the ambit of governments and regulatory authorities, and anyone with an internet connection and the bitcoin software could transfer bitcoin to anyone in the world. Bitcoin, however, was complex to use for new users, being designed primarily for programmers and people with advanced tech skills. Bitcoin exchanges had then sprung up to offer new users an easy interface to carry out transactions on the blockchain. These exchanges provided users with familiar virtual wallets, which collected their bitcoin holdings and allowed them to pay other people. These exchanges provide a convenient mechanism to operate and transact in bitcoin, but they come with a downside — they operate in the real world, with real offices and real employees, which means they must comply with the laws of the land. And if the governments in the countries where these bitcoin exchanges operate decide to crack down on their operations, there’s little recourse for people who have holdings with these exchanges. It’s unclear what the extent, or the upshot of the latest IT raids on these exchanges will be. Given bitcoin has no legal status in India, it’s tricky to determine how and what rates they will taxed. As exchanges and IT authorities try to figure these questions out, one thing is clear — bitcoin might be providing superlative returns at the moment, but it also comes with risks that no traditional investment instrument does.